We are accredited to provide training services for the use of the devices and equipment in the portfolio. The training can be done both to the beneficiaries and to the partner centers across Europe. 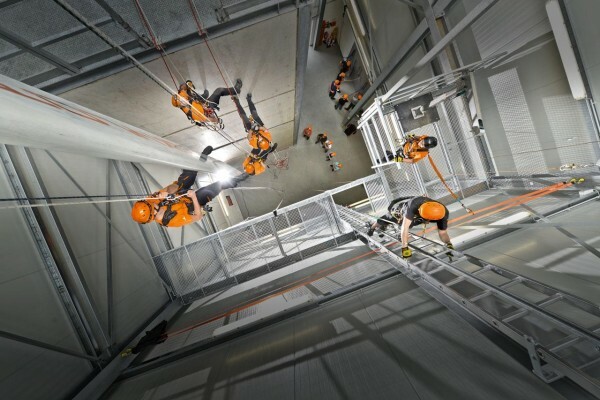 All the instructors come with a significant experience in working at height in a variety of applications, most of them being members in organizations that deal with rescue and evacuation of persons from height.